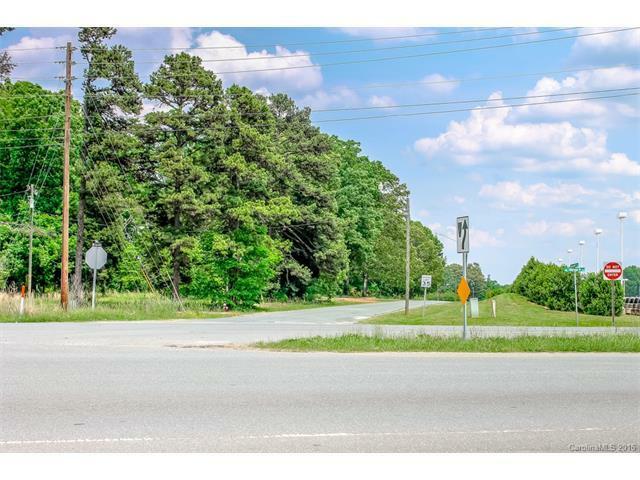 000 Hwy 74, Indian Trail, NC 28079 (#3147592) :: Robert Greene Real Estate, Inc. Excellent potential for this 15.14 acre site with a small amount of HWY 74 road frontage and the remainder on Helmsville Rd. 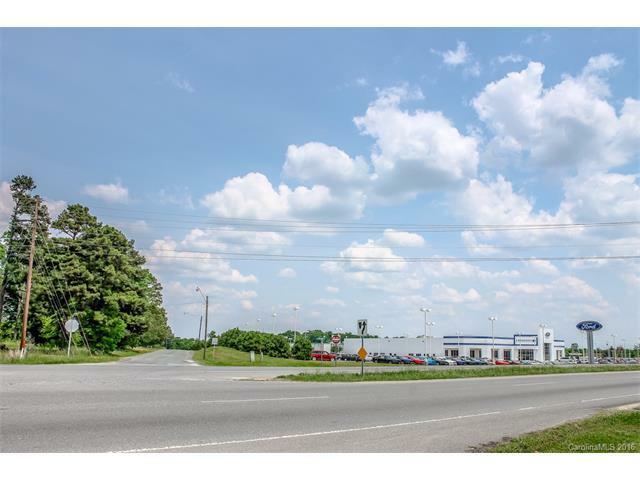 This property is located between Crossroads Ford and the Nissan dealership. 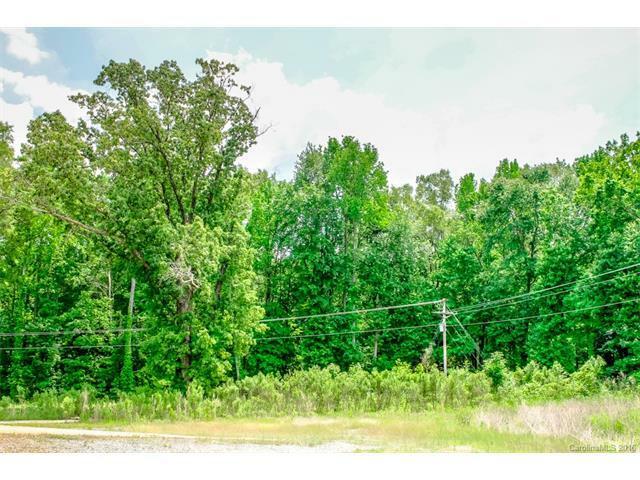 Unlimited possibilities on this large tract and the owner will consider subdividing. Sewer is in the vicinity but not on-site. 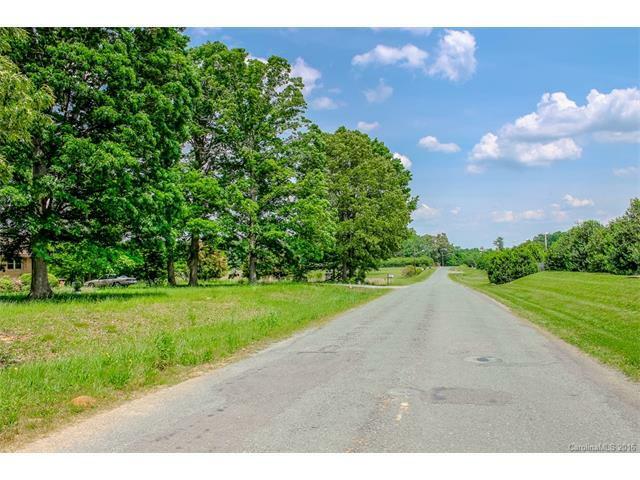 Total acreage for sale with multiple listings is 52+/- acres. Reference MLS 3147592, MLS 3369664, MLS 3369661 and MLS 3306260.